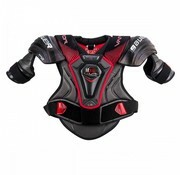 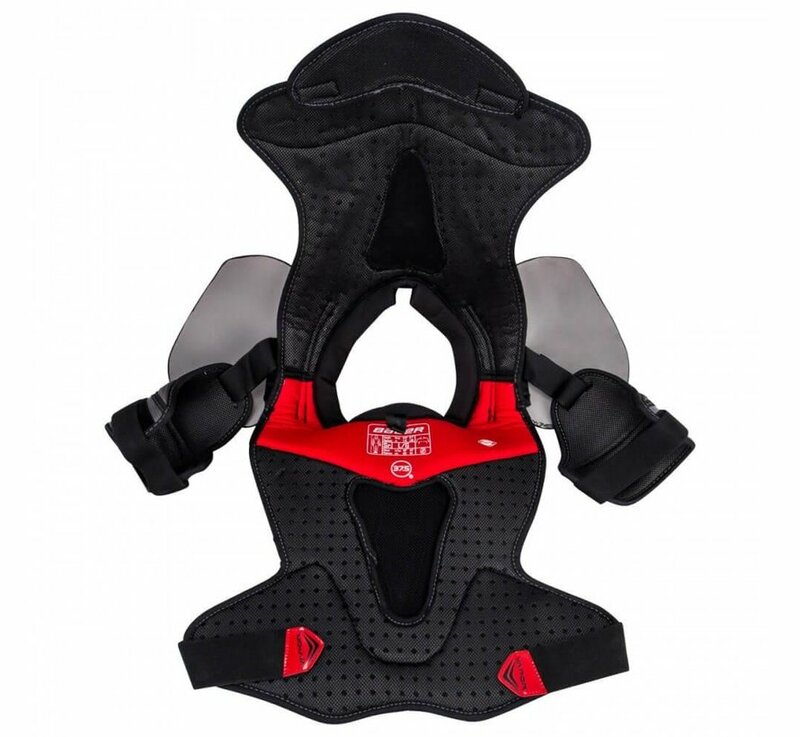 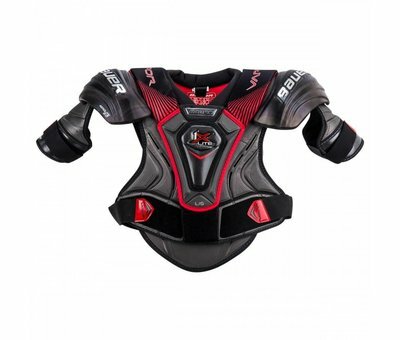 The Bauer Vapor 1X Lite Shoulder Pad is the lightest elite-level shoulder pad available on the market. 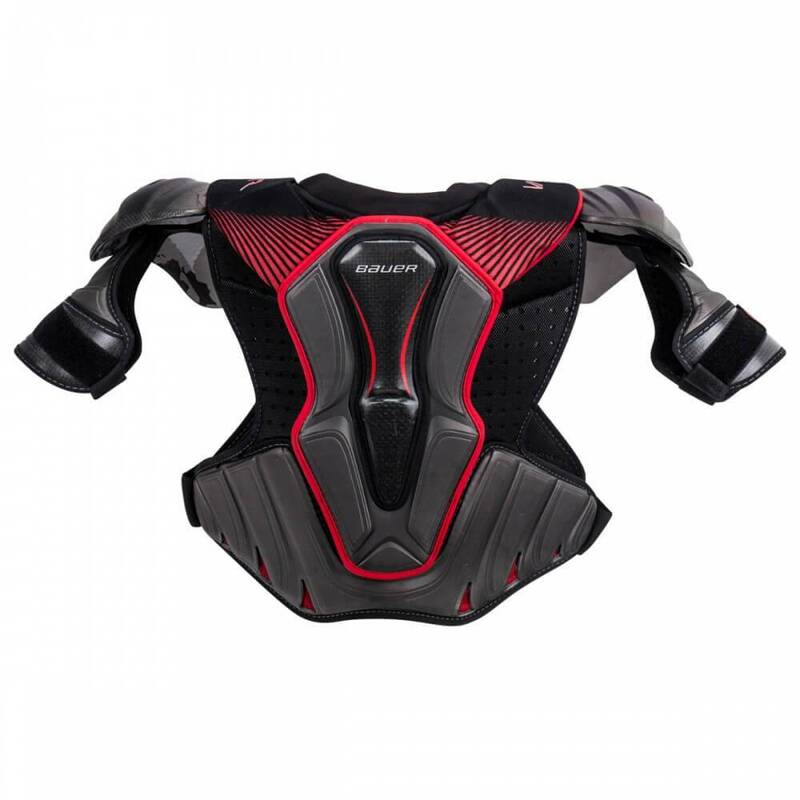 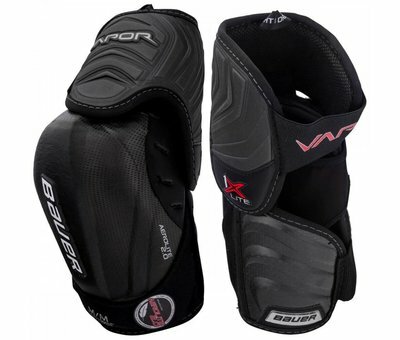 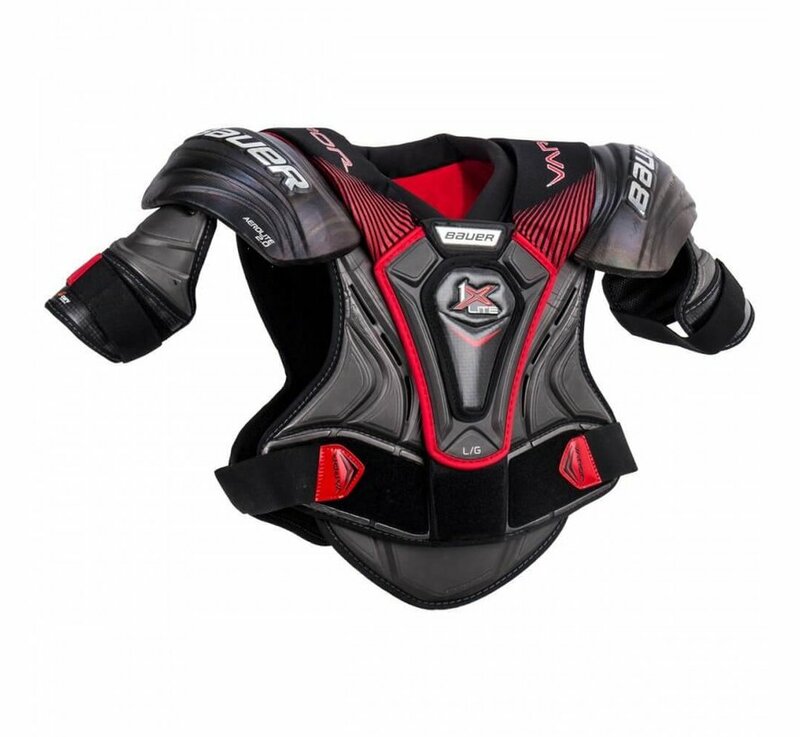 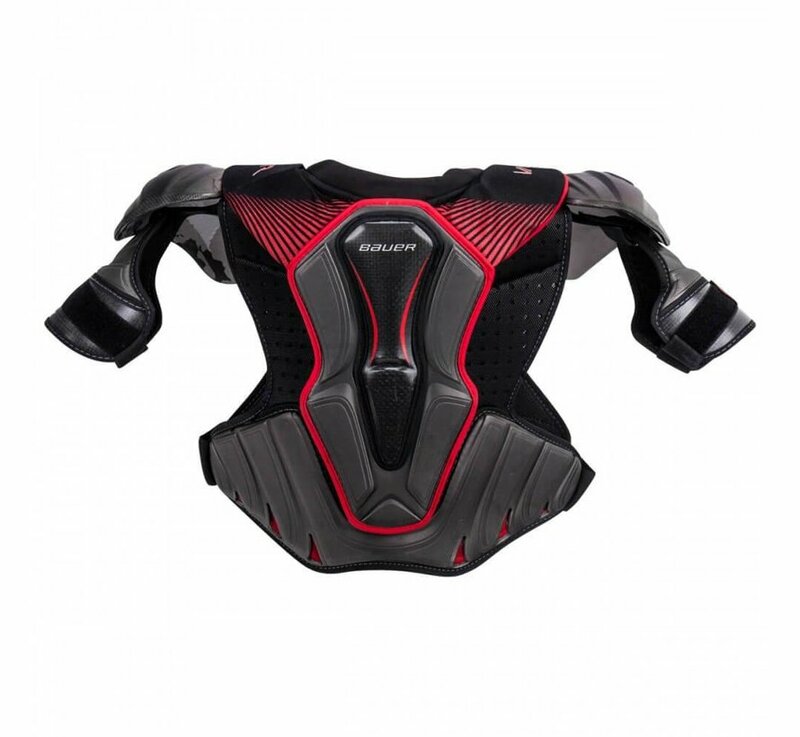 Bauer was able to reduce the weight by 16.5% compared to the original 1X model without sacrificing NHL-approved protection. 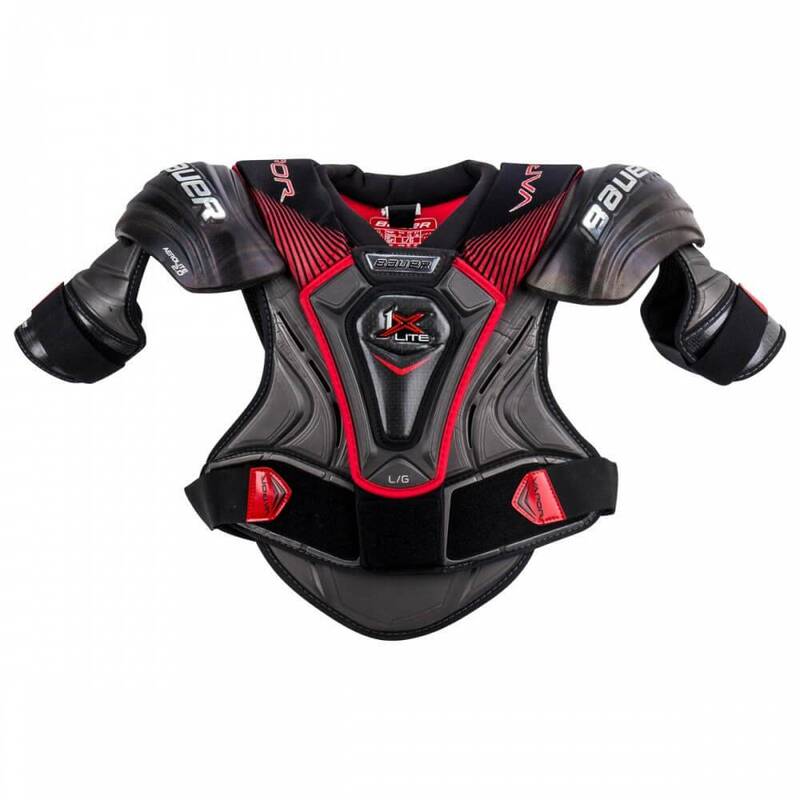 AeroLite 2.0 foam found in the shoulder caps was developed in house and is the driving factor in the 1X Lite's weight reduction. 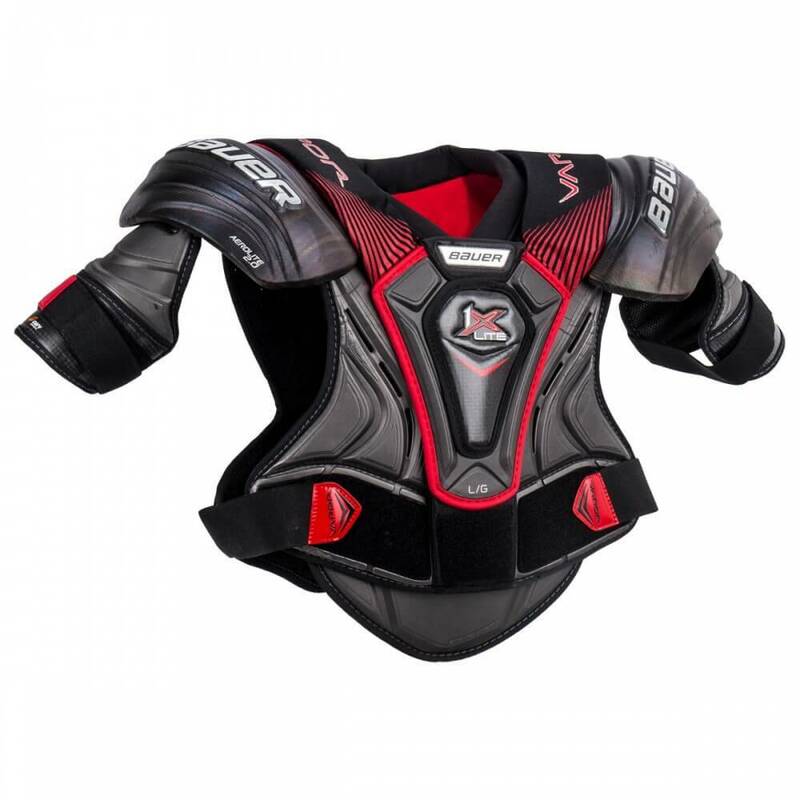 Key impact areas such as the chest, spine and biceps feature Curv composite, which has been reserved for Bauer's elite skates until recently. 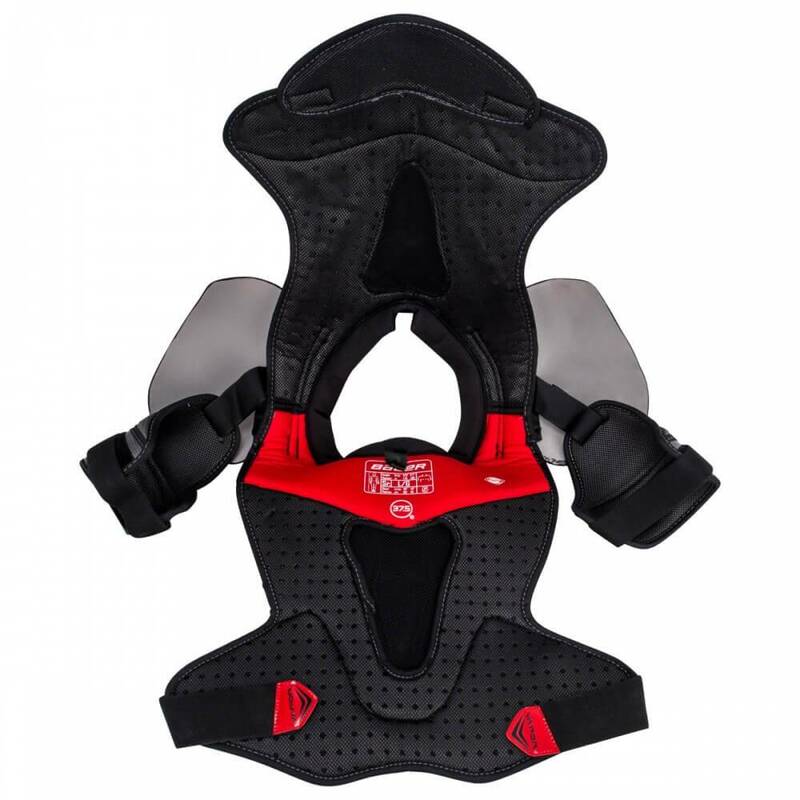 While these pieces do help to reduce weight, they add excellent protection for low-mass, high-energy impacts. 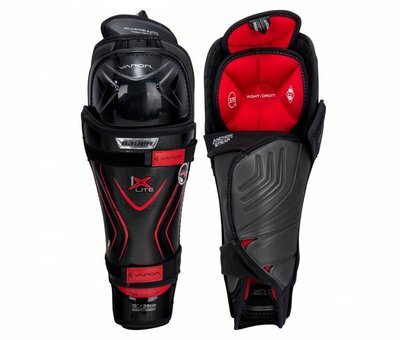 HyperLite and HyperLite HD foams make up the rest of the protection in the 1X Lite. 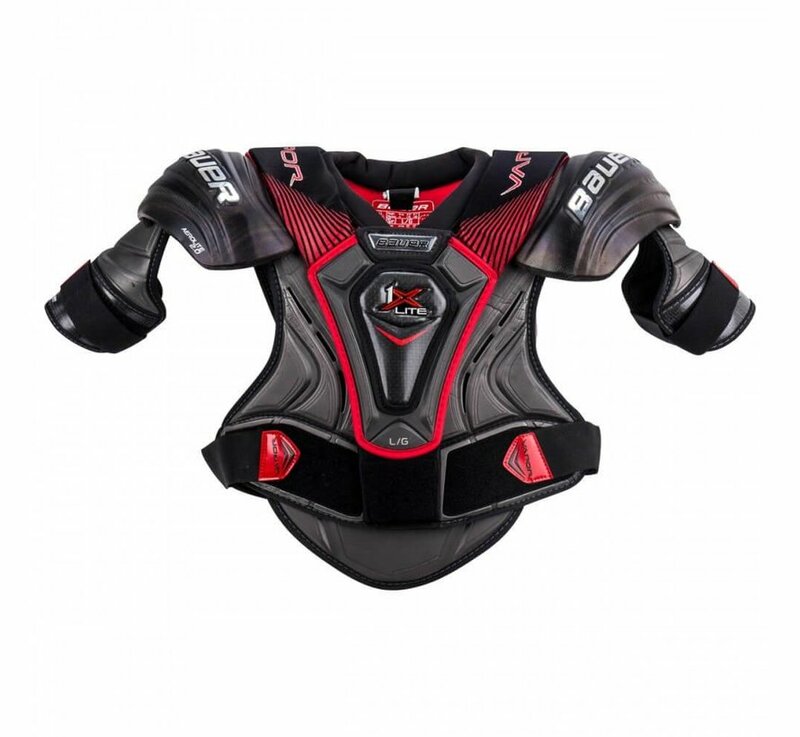 HyperLite is another featherlight material, but it also lends a helping hand in moisture management; its unique design repels moisture away rather than absorbing it, thus keeping the pad lightweight all game long.